It’s getting harder and harder for companies to attract and retain the right people. According to the Talent Shortage Survey, 40% of global employers are unable to find the right talent for jobs that need to be done. Intrigued? 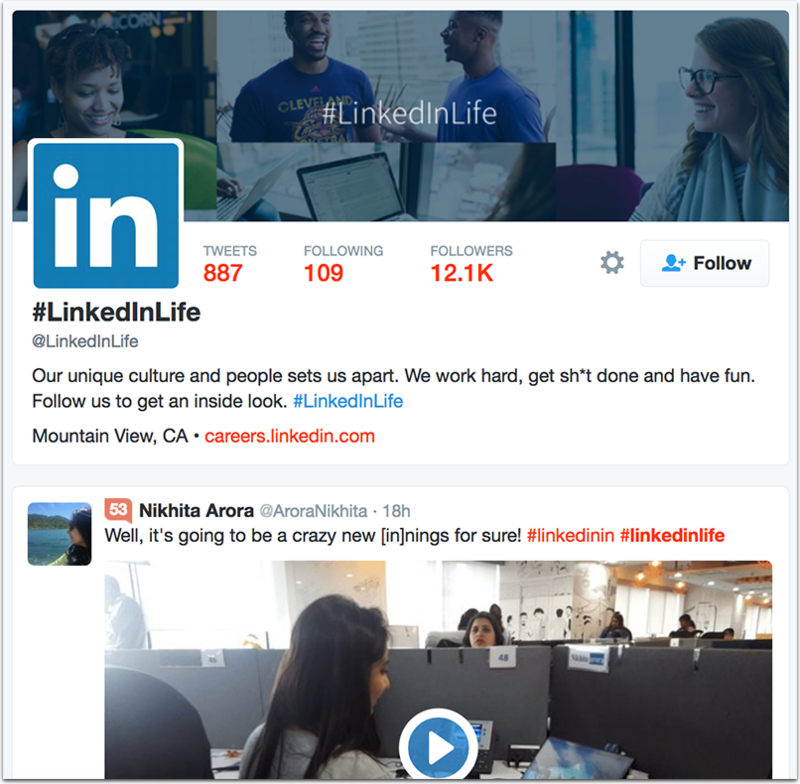 Let’s take a look at how 10 different companies are using hashtags and social media curation to attract talent. According to Weber Shandwick’s research, 50% of employees post messages, pictures, or videos in social media about their employer often or from time-to-time, whether they are encouraged to do so or not. 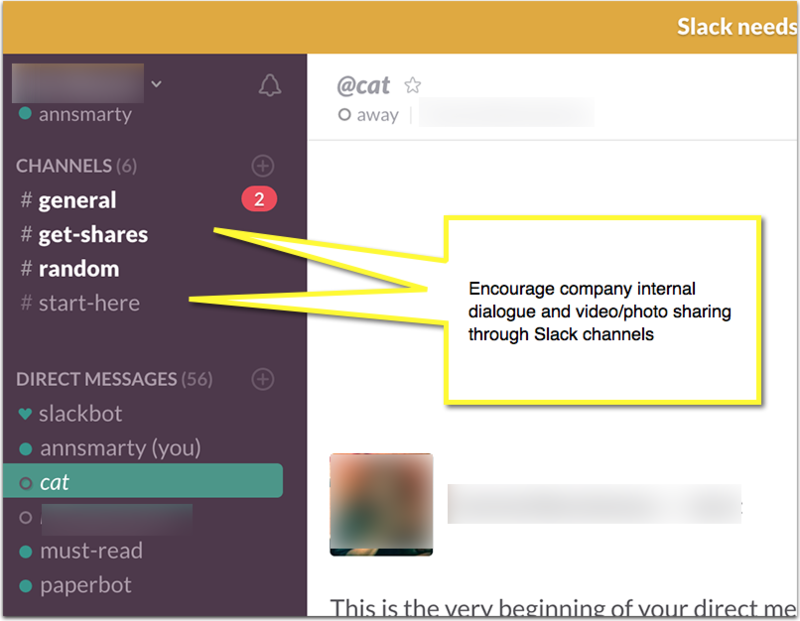 What’s more, 39% of employees have shared praise or positive comments online about their employer. 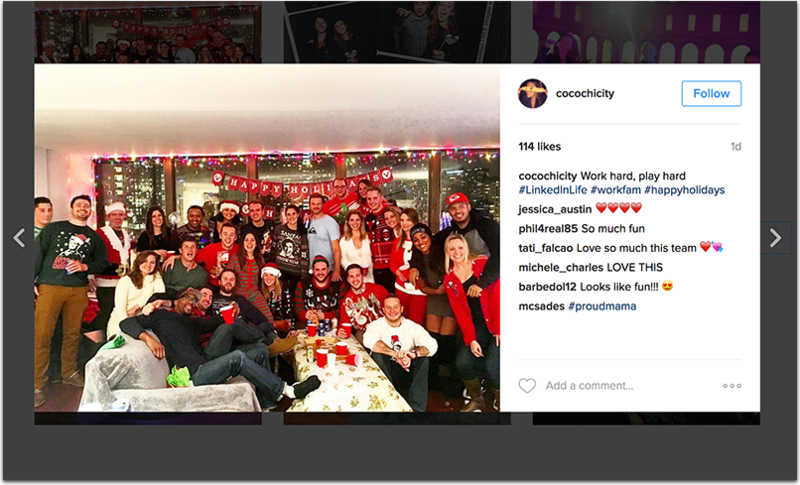 And what’s a better way to make sense of social media noise than a well-branded hashtag? We live in the hashtag-driven society. 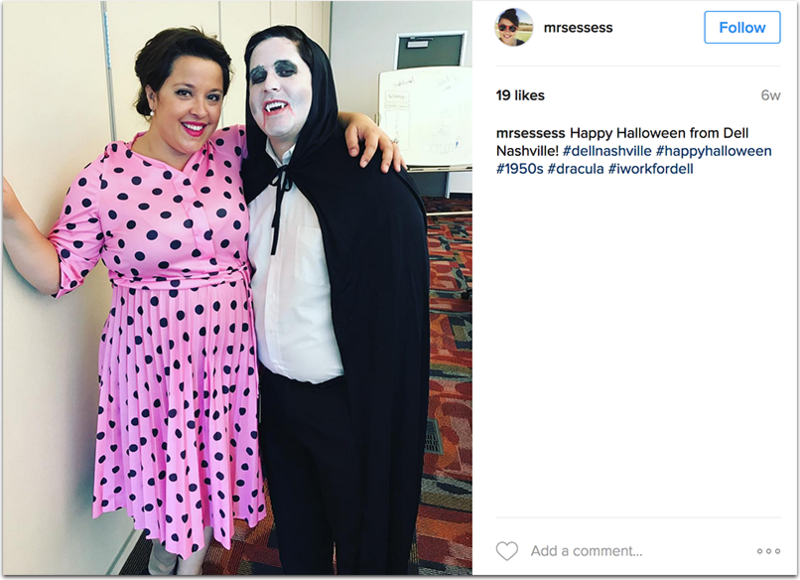 Hashtags have the power to fuel marketing campaigns, address healthcare issues, and report breaking news. 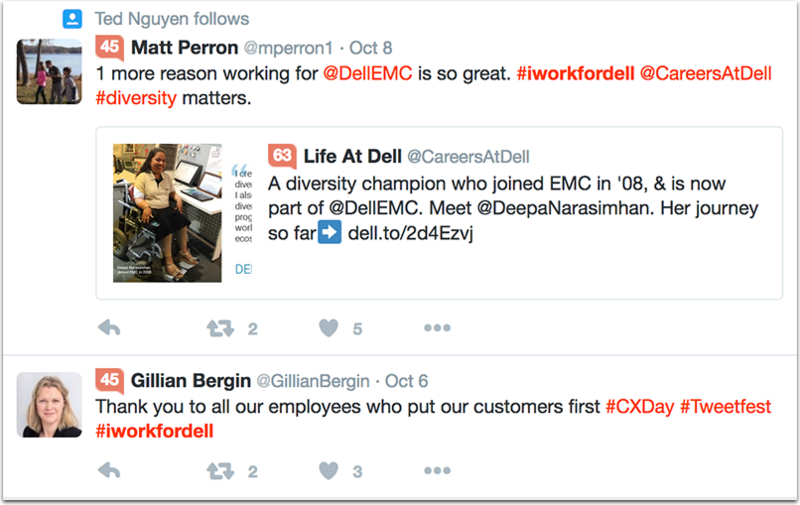 So let’s take a look at a few companies that are taking advantage of hashtags as a way to attract top talent, keep existing employees happy and engaged, and show off their culture. 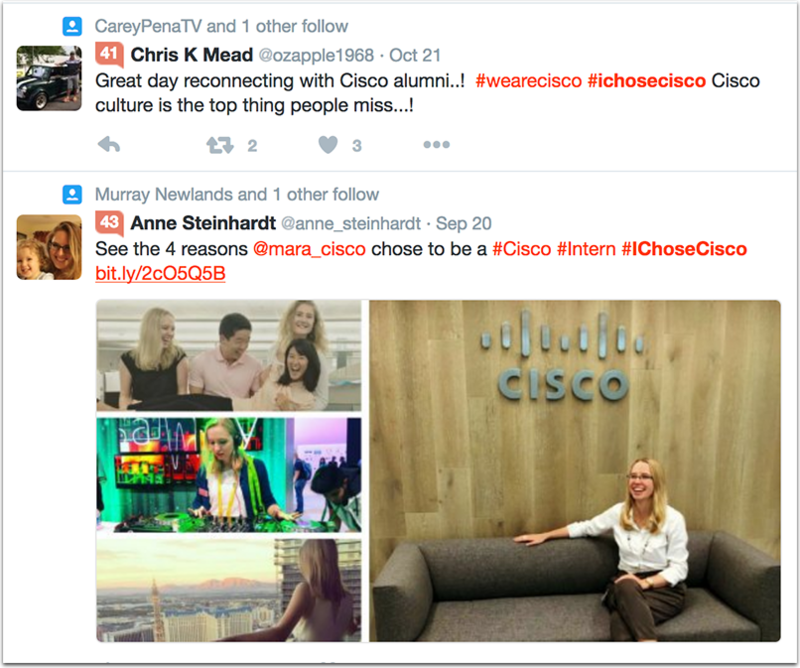 Cisco is very vocal about its talent branding efforts blogging about its goals and results. 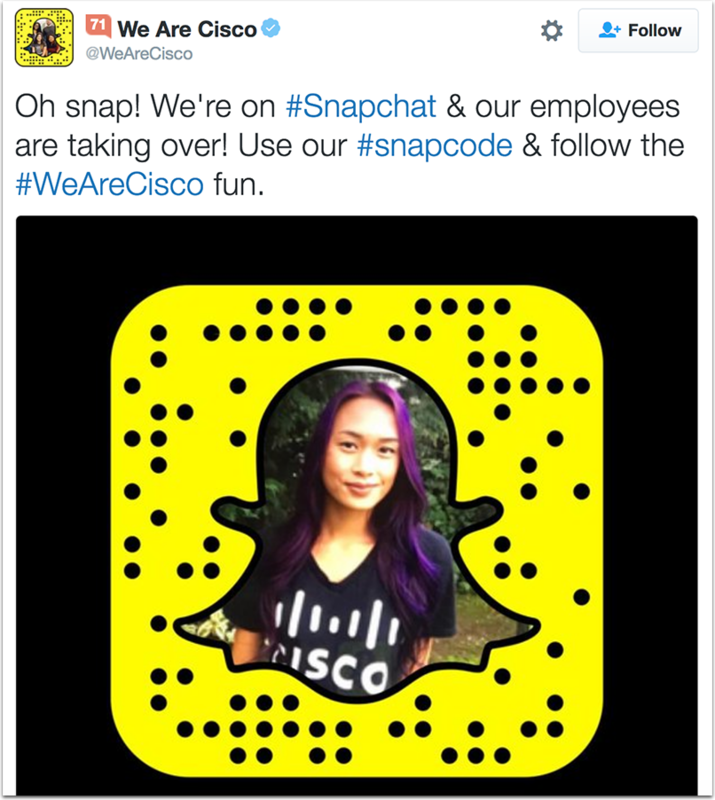 The #WeAreCisco hashtag is popular on Twitter but where it’s really shining is Snapchat. Cisco claims to have had nearly 3 million minutes viewed and a 600% follower increase in the four months since they started the channel. 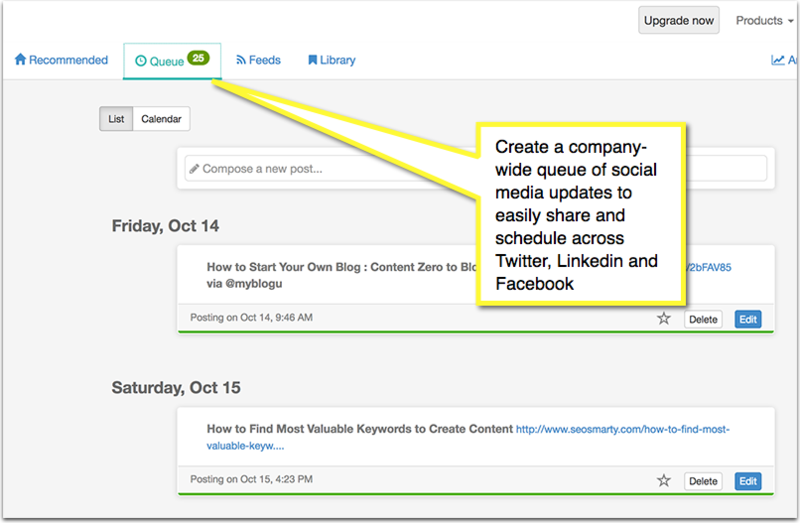 Cisco Talent Brand Social Team manages the account controlling the shared calendar where the employees can sign up for whatever day/topic they would like. There’s not much control over the team because Snapchat is where doing it “your own way” is preferred. 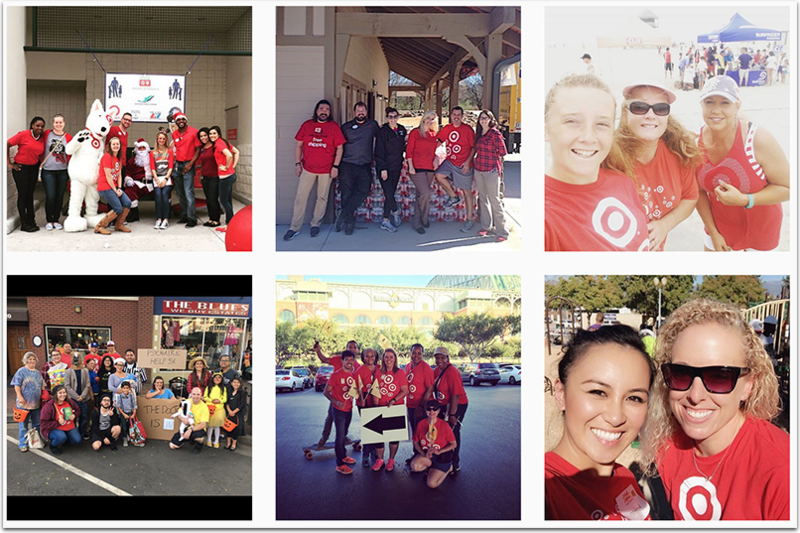 Target launched the #TargetVolunteers hashtag on Instagram to share photos of its team’s volunteering efforts. 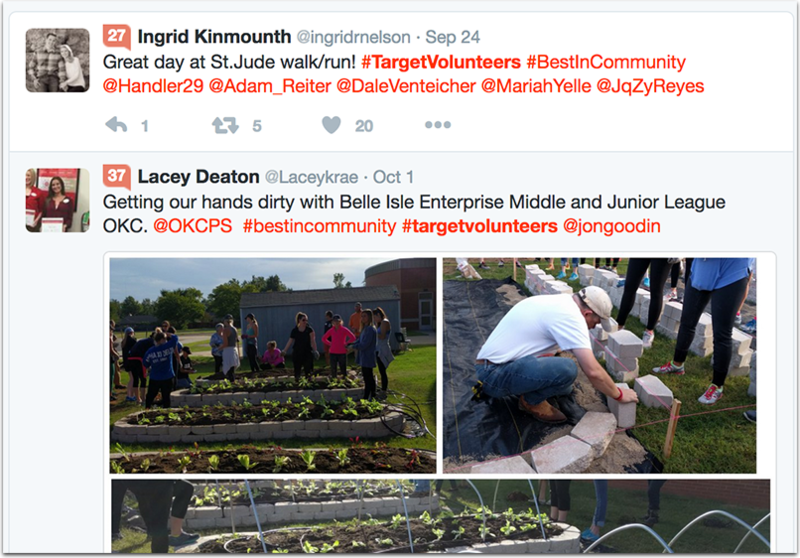 The photos shared using the hashtag do a great job of telling a brand story that focuses on teamwork and the company’s commitment to impacting the community. 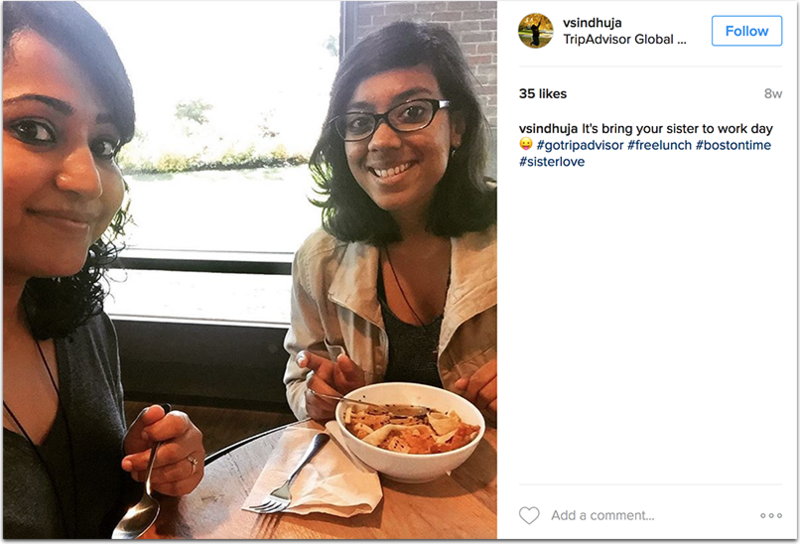 The company is also encouraging the use of another branded hashtag — #ZapposCulture –which employees are actively using on Instagram to share photos of company trips and workplace experiences. And #LinkedInLife is obviously working well: Employees even use it to leave excited reviews on Glassdoor. 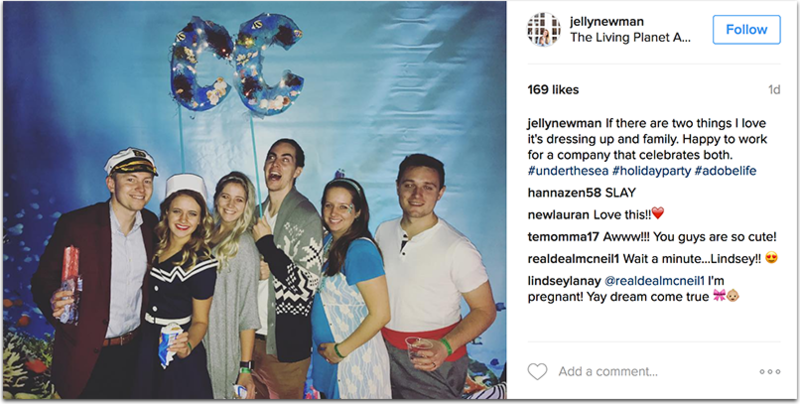 There’s even an entire post sharing how employees’ personal testimonials curated through the #LinkedInLife hashtag made LinkedIn Leila Uslander’s #1 employer of choice. “Your employees voices are influencing your future talent. Amplifying their voices about what life is like inside your doors will set you apart,” Uslander explained in the post. 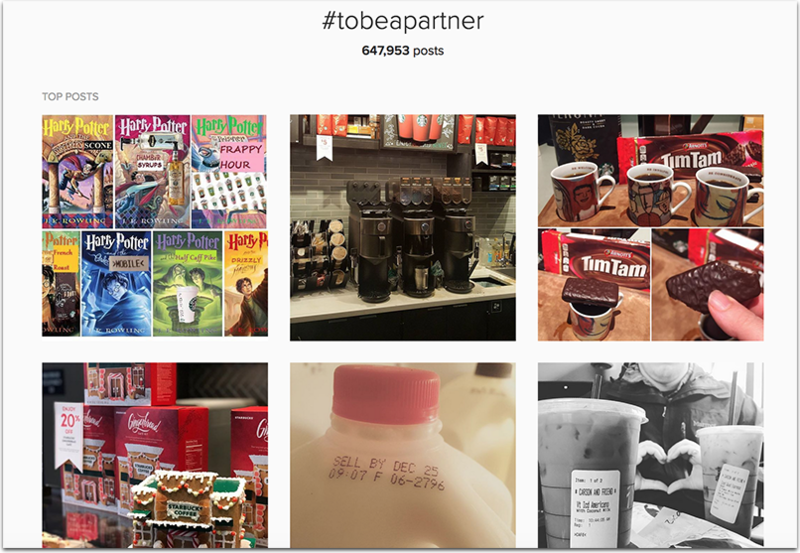 When the massive earthquake and tsunami hit Japan, the American Starbucks team launched another hashtag — #SupportJapanPartners — to show support for Starbucks team members in Japan. 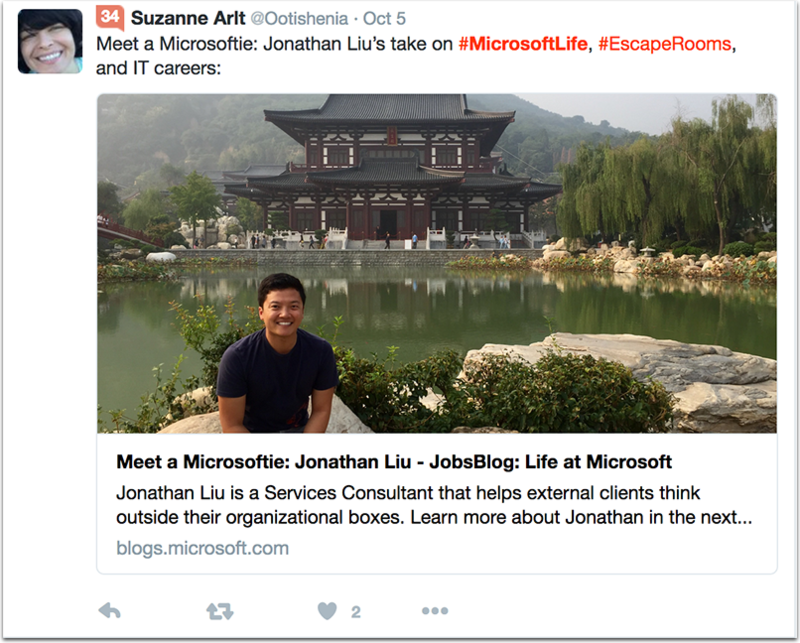 Microsoft uses the #MicrosoftLife hashtag to curate Microsoft employees’ content, as well as local company meetups to keep an eye on. 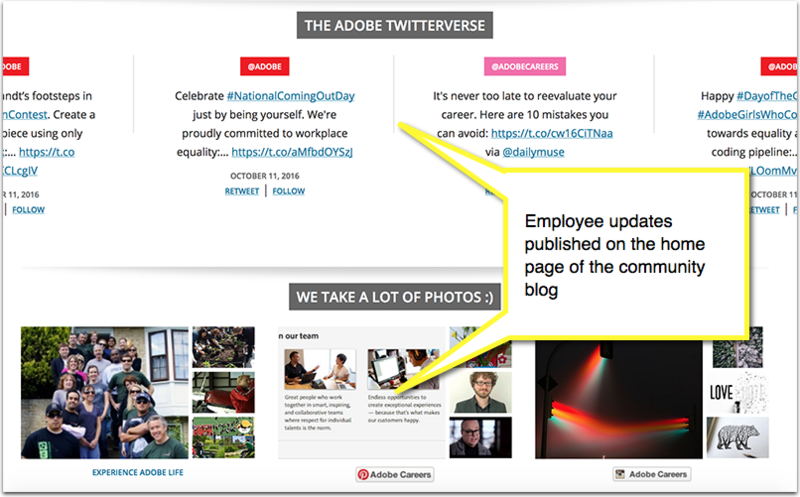 The #AdobeLife hashtag provides an inside look into, well … Adobe life. 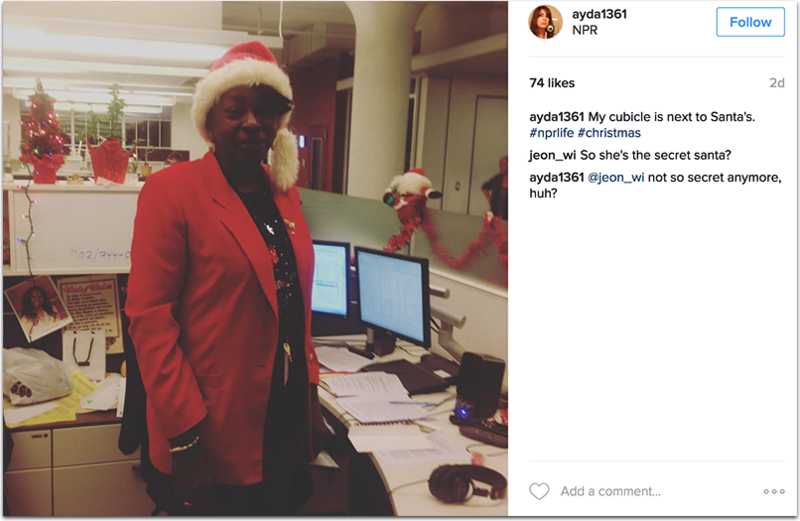 Adobe employees seem to be highly engaged, especially on Instagram where they share all kinds of content on a daily basis. 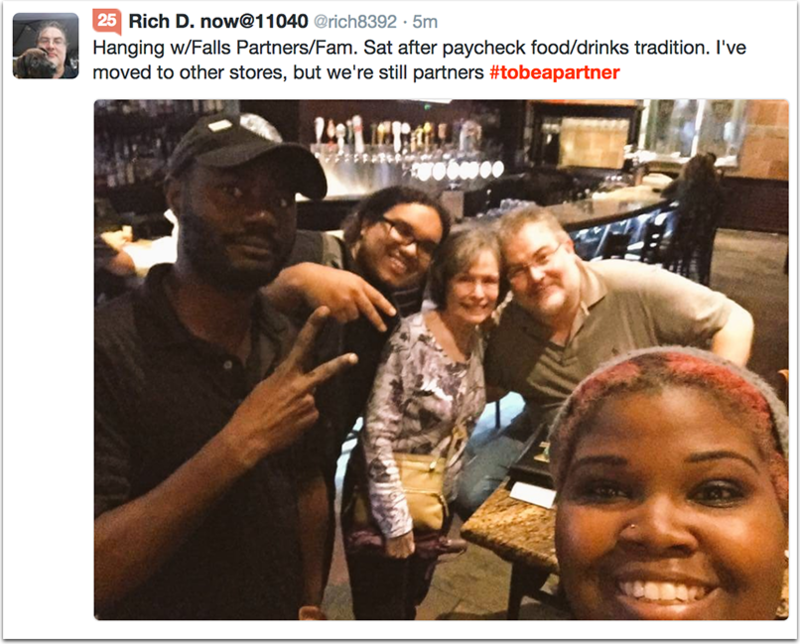 At NPR, employees share photos and notes highlighting what it’s like to work there using the hashtag #NPRLife. 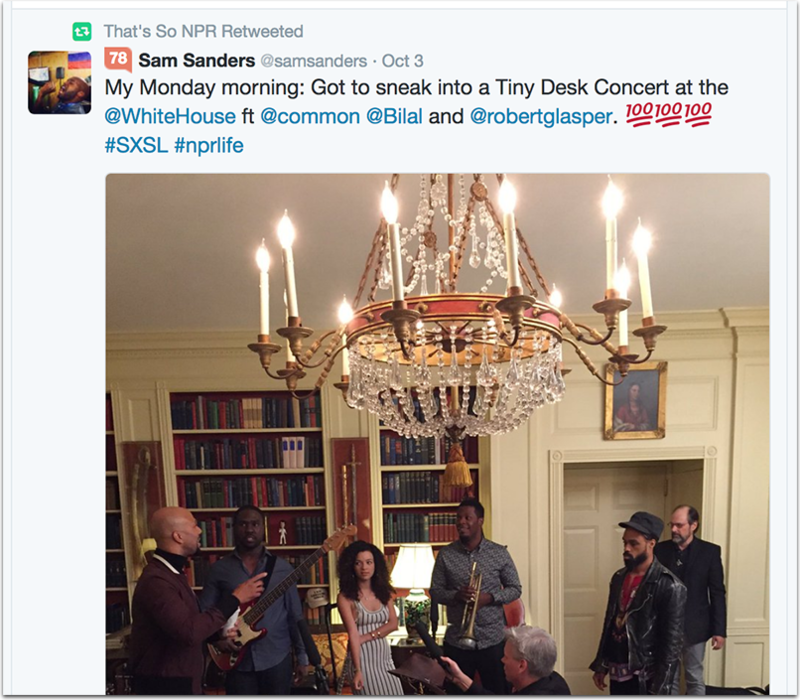 NPR also uses a separate Twitter account — @nprlife — to retweet employees’ tweets and keep them all under one roof. Do you feel inspired? 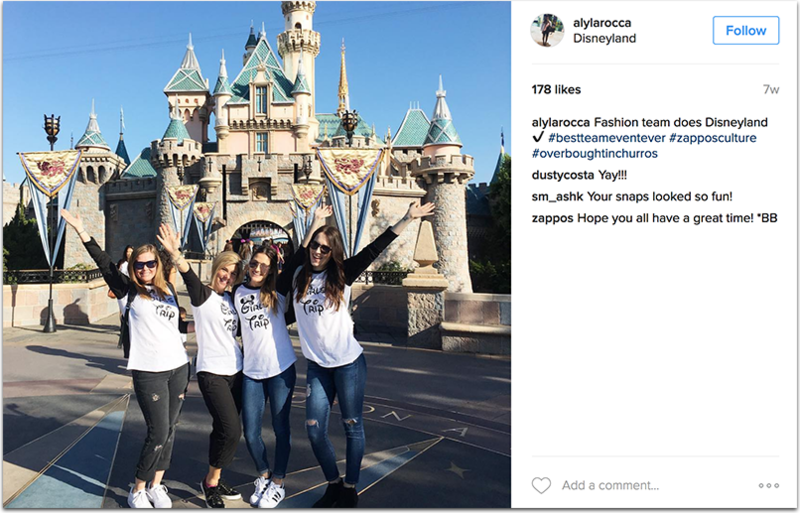 If you’re considering launching your own talent branding hashtag to spread your company values, build brand loyalty and attract new talent, the following tools may be a huge help in getting you started. 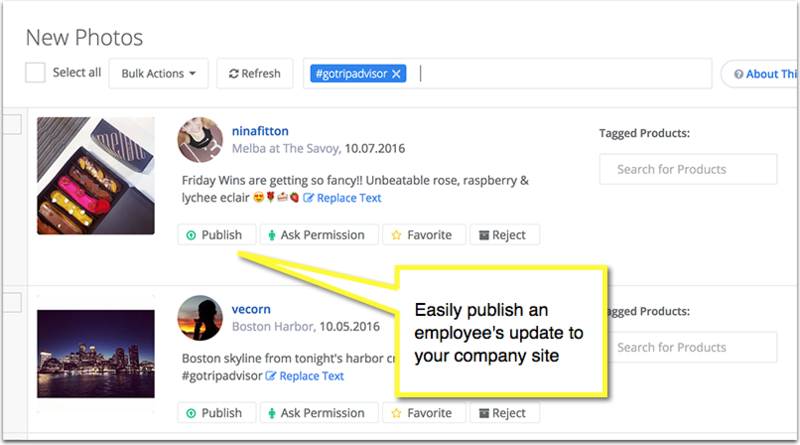 Yotpo is a social media curation platform that helps you publicize social media updates to your blog. It’s particularly useful for Instagram. Use Cyfe to archive hashtag results. 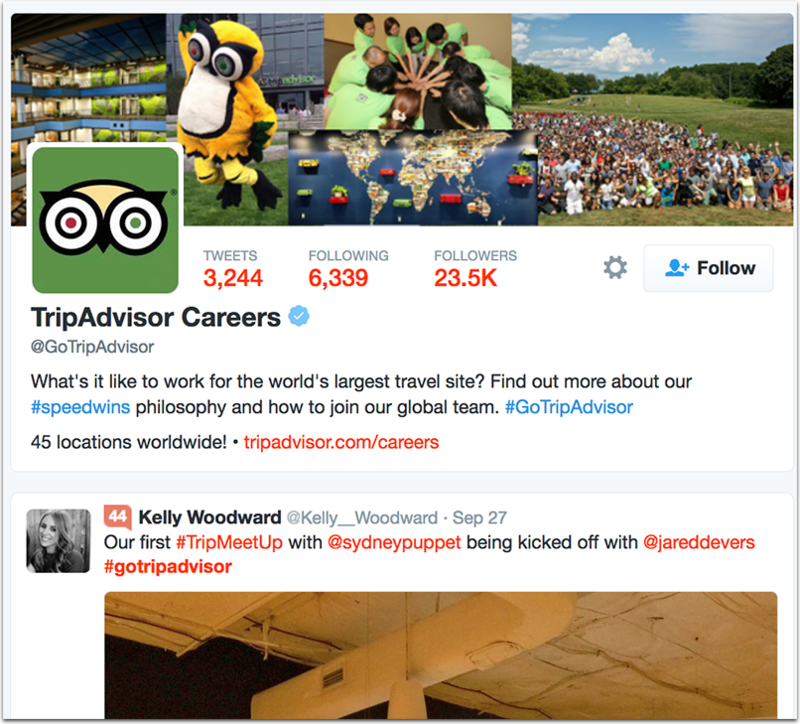 Just install a new Twitter search widget and set it up to archive your company hashtag. 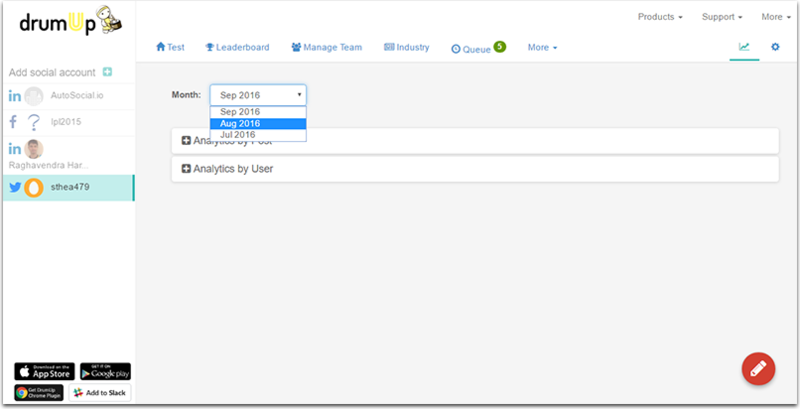 Over time you’ll be able to access the archive or export it to find more active employees or find a quote to feature as an employee testimonial.